The Calico Cat: From my 4 year old. From my 4 year old. 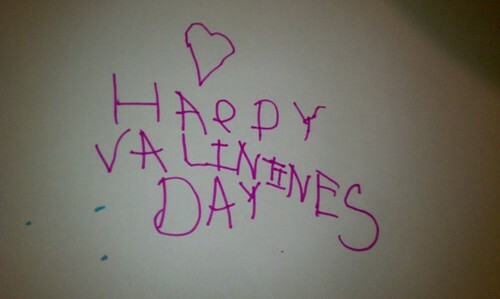 From my 4 year old., a photo by aviva_hadas (Amy) on Flickr. Like!♥ You tell him happy valentine's day from me too! Sweet, precious and a keeper in the memory album!! How sweet, but how did he get to be 4 already?